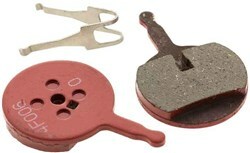 Avid BB5 Disc Brake Pads Organic. Very neat and very straightforward to fit. They should last for a couple of seasons. Got these to replace the stock ones on a Charge bike. 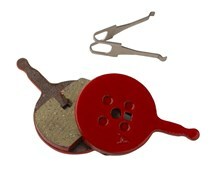 Good quality and decent stopping power.